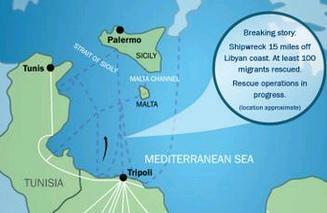 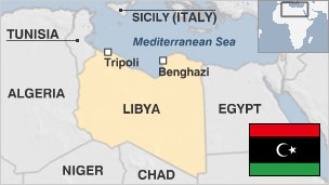 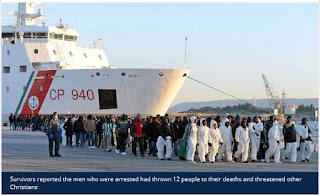 Amnesty International has accused European governments of "complicity" in the detention under horrific conditions of migrants in Libya, especially through their assistance to the Libyan coastguard implicated in people trafficking. 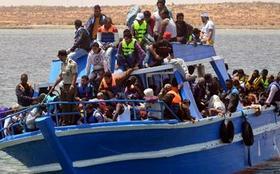 The Tunisian navy rescued 98 Tunisians fleeing to Europe when their boat started to sink off Kerkenah on the southeast coast late on Saturday, the national guard said. More than three-quarters of children and young adults trying to migrate to Europe across the Mediterranean are victims of abuse on the dangerous journey, according to a UN report published today. Far-right activists have set sail in a boat with plans to prevent the arrival of Europe-bound boats carrying refugees and migrants in the Mediterranean Sea, sparking criticism from an anti-racism monitor. The Democratic People's Republic of Korea (DPRK) presented its tourist attractions in Madrid on Thursday, at an event organized by the DPRK Embassy in the Spanish capital in collaboration with the World Tourism Organization (WTO).